I have always been a good student in school and a hard worker. Growing up I wanted to be a professor. There was also a time I wanted to be a banker. And then finally when I went to campus I pursued a business-related degree because I figured out I wanted to be a professional in this field. I never thought for one second that I would be a missionary; in fact, I didn’t even know that missionaries still existed. The last time I had come across this term was in my history class in high school and if that was anything to go by, I knew they were people from Europe and America who came to Africa to spread the gospel and later caused more harm than good. I am currently serving as a global mission fellow in Manicaland, Zimbabwe. I left everything I had in Kenya including friends, family, a career and more because I chose to listen to God’s call. Like Samuel, I didn’t know that it was God who was calling me from a distance. The lord called Samuel three times before he realized who was calling him (1 Samuel 3:4-11). I had graduated from campus with honors, got a job, but found myself moving from job to job because of one reason or another. I was never satisfied. The truth is I was so empty inside, I didn’t know the purpose that God had created me for. Depressed and frustrated, I started searching for answers from God. 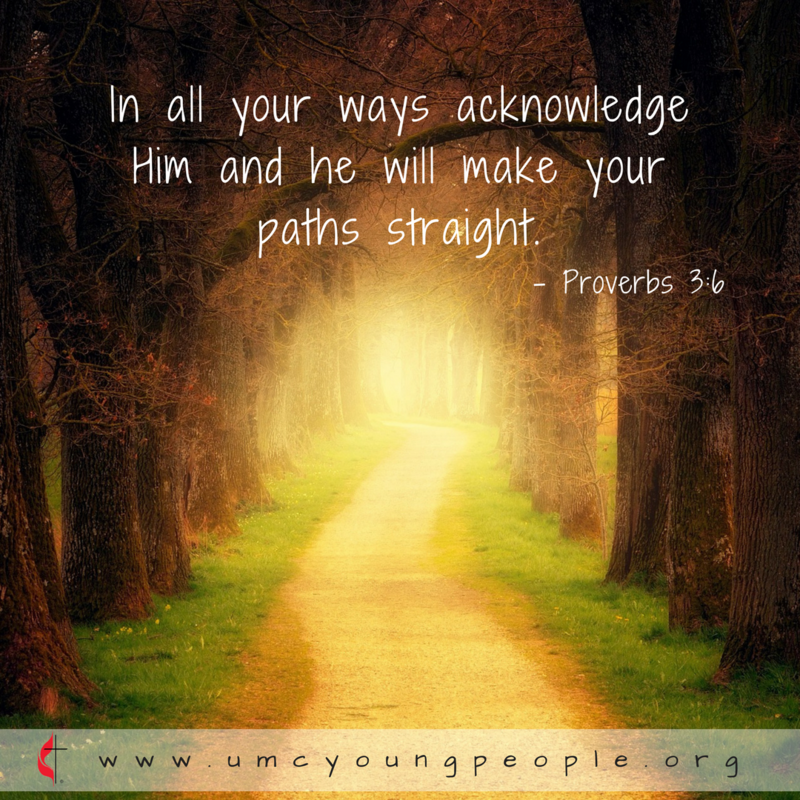 I prayed and asked for guidance and direction. That’s when I realized that I was part of a higher calling; that God wanted to use me for his work. I have always had a passion about women and children and had a deep conviction for a very long time to leave what I was doing and join mission work. I always wanted to work for the church but I didn’t exactly know how to go about it and what exactly to do. Like Samuel I didn’t know it was God calling me. I started looking for ways in which I could participate in God’s work and that’s when I stumbled upon mission work and what Global Ministries is doing around the world with issues pertaining to social justice, gender issues, human rights, and youth and children. I immediately wanted to become part of this. I am now working at the women action and support center - an organization that deals with women empowerment, health and gender justice in Zimbabwe. Was it easy to leave my country and come to Zimbabwe? Have I faced any challenges so far? I don’t regret anything so far and for the first time I feel at peace and satisfied. The story of Samuel teaches us that God still calls people and to listen when God calls and to be available. Samuel said, “Here I am,” even though he initially thought it was Eli calling him. He was available. 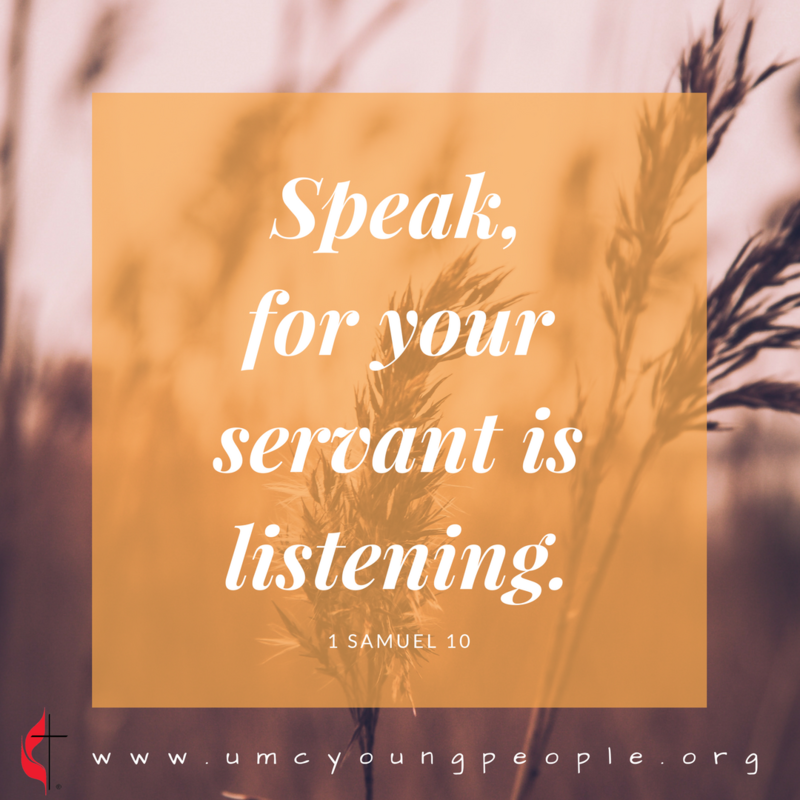 Samuel sought God and heard a word from Him (1 Samuel 3:1). Have you heard God speak to you before? Would you recognize his voice?